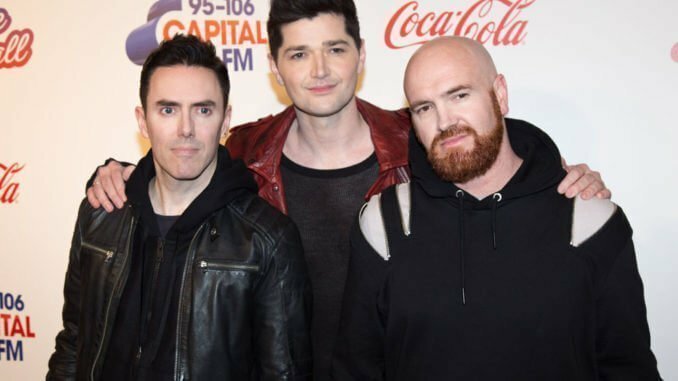 The Script at Capital’s Jingle BellBall with Coca-Cola at London’s O2 Arena. Night two of the sell-out event saw performances from chart-topping megastar Ed Sheeran, Taylor Swift, Sigala, The Script, Mabel, Louisa Johnson, James Hype, Matt Terry, The Chainsmokers, Stefflon Don, Liam Payne and Big Shaq. The Script’s Mark Sheehan insists the band have no hard feelings towards James Arthur despite suing the star for copyright infringement. 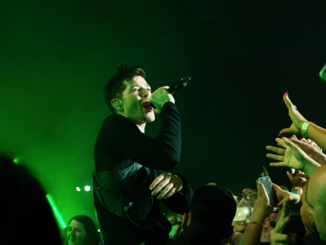 The Script think James Arthur is a “fantastic artist” – despite suing him for copyright infringement. 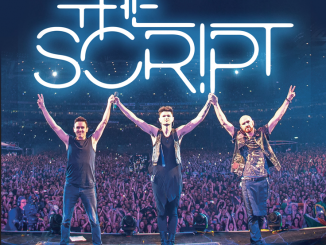 The chart-topping Irish group filed a lawsuit against the singer in May, in which they alleged the ‘X Factor’ winner’s 2016 hit ‘Say You Won’t Let Go’ rips off their 2008 single ‘The Man Who Can’t Be Moved’. 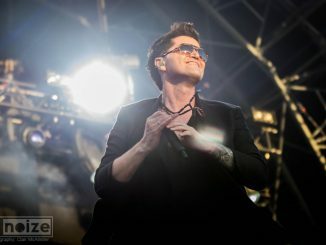 However, the band’s guitarist, Mark Sheehan – who is joined in the trio by frontman Danny O’Donoghue and drummer Glen Power – says they do not wish to “put down” the 30-year-old star. Mark told The Sun newspaper’s Bizarre column: “The thing about these things is everyone gets into a ‘he said, she said’ thing, and we don’t want to put James down. “I don’t want anyone to put us down, so you’ve got to protect everybody’s career. The same can’t be said for James, who branded the group “snakes” in a freestyle rap on BBC Radio 1’s Live Lounge in July. Amidst a cover of Jorja Smith’s ‘Blue Lights’ and in reference to their on-going legal battle, the singer belted out: “Did you see – those desperate men call for desperate times. But they will never see a single flipping dime of mine. “I’m dynamite; every single line I write, inspired by life. You can get your lawyers to indict me. You rich fellows that jealous you would spite me. “You should know I never follow The Script. I rip it up and I flip it; I’m from the gutters of Britain. I went from nothin’ to millions, my fingers up in the system. “So listen: check to check, check check to count my melody. I’m all up in your business like Ron Jeremy. People keep on telling me I’m meant for the top. “All the snakes full of jealousy are praying I’ll flop. “You’ll do nothin’ – except kick on a rock. I’ll be so flippin’ high I’ll be riding with Spock. The band are being represented by Richard Busch – who previously represented Marvin Gaye’s estate in a successful lawsuit against Robin Thicke and Pharrell Williams over ‘Blurred Lines’. The ‘Impossible’ hitmaker has previously insisted there is “no case” to answer. He said last year: “It’s 2017, there’s only seven notes in music.